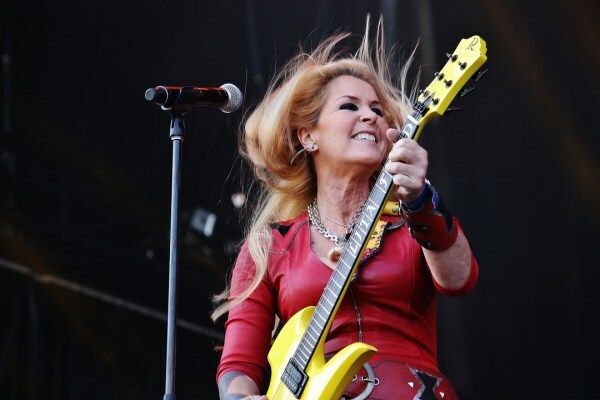 Lita Ford is in many ways the ultimate female rock and metal musician. Having joined the legendary Runaways at only 16, Ford was able to show off her guitar chops for four years before the group broke up. Ford went on to have a successful solo career after ‘Lita’ was released in 1988. Those who were unaware of Ford’s shredding abilities were floored once “Kiss Me Deadly” became a juggernaut rock hit. During the song’s outro, Ford broke pop format by boasting her soloing abilities, which were almost unmatched at the time. The rock goddess has written songs with legendary artists such as Ozzy Osbourne, Lemmy Kilmister, Nikki Sixx and many others. 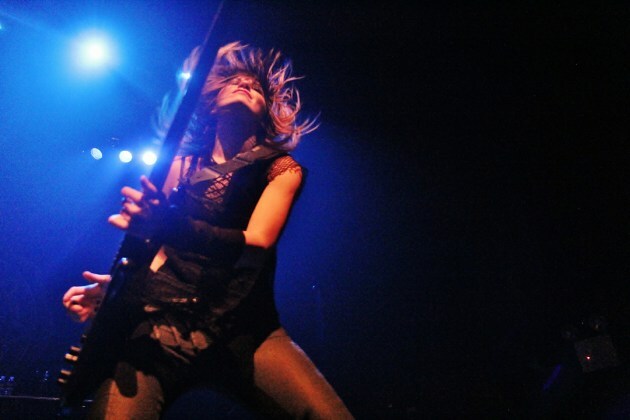 Bassist Emma Anzai’s story with Sick Puppies is a pretty interesting one. The band formed when she and former Sick Puppies bandmate Shimon Moore both booked a practice room for the same time at their high school. They decided to jam together and a band was born. She took a job as a telemarketer to help fund the band’s first EP and her dedication has paid major dividends. 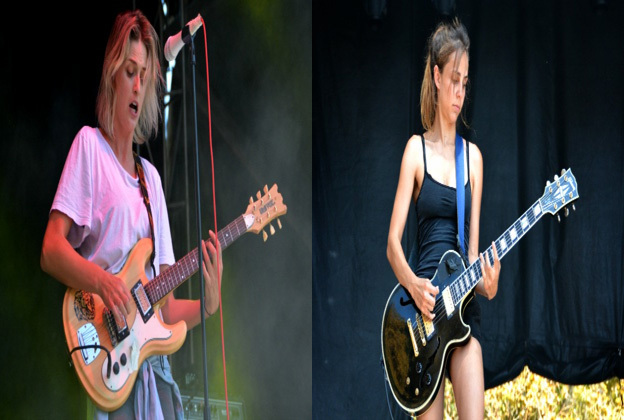 The Australian band cranks out a positively up-tempo brand of alternative rock and receives a boost from Emma’s playful rhythms. Despite Moore’s departure from the band, Anzai and Sick Puppies are still going strong with a new singer. 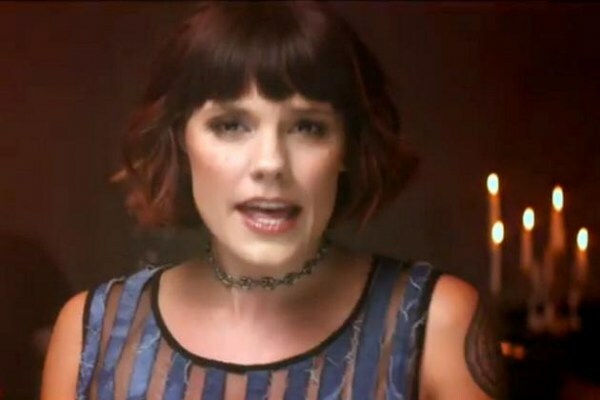 While Kristen May might be best known now as the new singer for Flyleaf, she has been in the music scene for over a decade. She paid her dues in rock band Vedera and contributed her versatility singing and playing guitar and piano over the span of three albums before the group disbanded. May has an incredible voice that has made for a smooth transition not only for those in the band, but for the fans too. The energy that she brings to the Flyleaf’s live show is explosive and could be a refreshing kick to breathe new life into the band and ease any skeptics in the crowd. Otep’s Otep Shamaya is one of the most respected women in the metal genre. 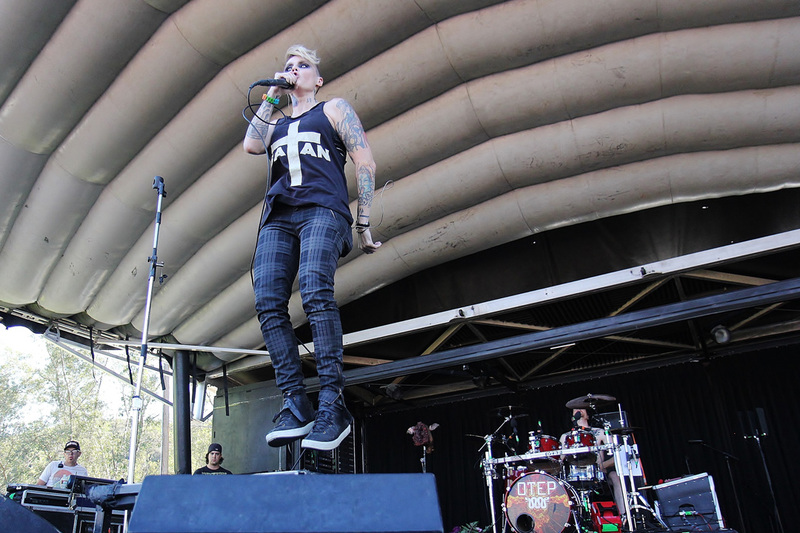 Otep is a band that broke through with their spastic and unpredictable songwriting along with the emotional vocals of Shamaya. The frontwoman is famous for shifting gears between maddening shrieks and screams, to more spoken vocal parts that bring an even more demented element to the already deranged music of Otep. In addition to an extreme metal frontwoman, she serves as a role model for women who may be battling with sexuality issues and the male-dominated metal realm. 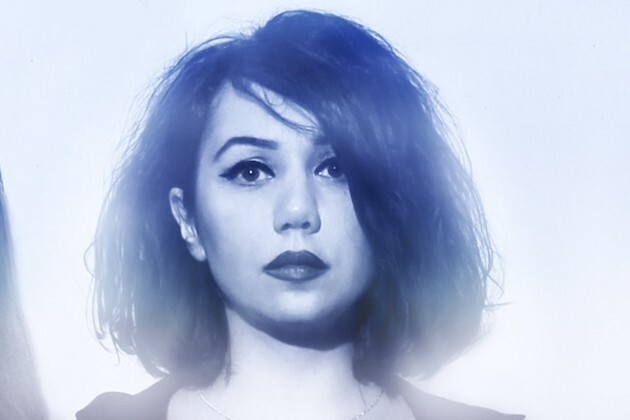 Prior to becoming married to Nine Inch Nails mastermind Trent Reznor, Mariqueen Maandig fronted the dreampop band West Indian Girl. Her influences from this group make for a caustic atmosphere with Reznor’s darker influences that meld in How To Destroy Angels. Her silky, calm voice helps to craft an ethereal element to the moody music laid down by Reznor, Atticus Ross, and Rob Sheridan. Since 2010, How To Destroy Angels have released two EPs and their debut full length. It is certain we can expect more from this craft group with Maandig’s voice guiding the listeners through whatever chasms of the mind the music takes us. Cilver are one of the newest bands on the circuit, playing a down and dirty brand of rock ‘n’ roll. With riffs so big they need mudflaps, singer Uliana Preotu truly gives the band their edge. The conviction in her words conveys experiences beyond her years and has a slight bite to them, radiating a sense of danger. Pay very close attention to Carina Round. Tapped by Maynard James Keenan to be his Puscifer co-vocalist on the brilliant 2011 album ‘Conditions of My Parole,’ Carina is a versatile musician whose music transcends genres. Knowing true talent once he hears it, Keenan has kept Carina around despite Puscifer’s long history of part-time members. 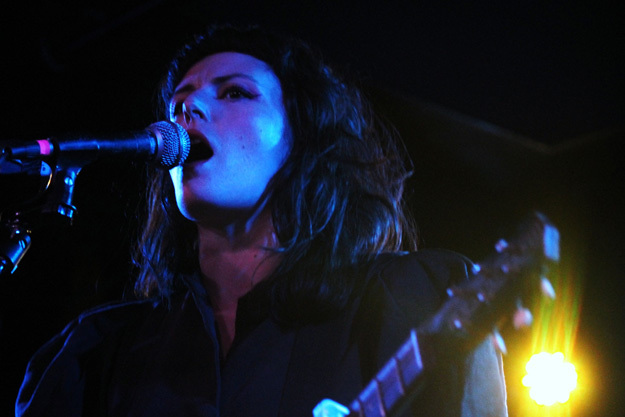 The British vocalist and multi-instrumentalist hones some purely beautiful and heavenly pipes, perhaps showcased most effectively in the Puscifer track “Tumbleweed.” Carina Round is also an accomplished songwriter in her own right, having released 4 solo records to date. Fronting the Dutch symphonic metal act Epica is the mezzo-soprano goddess Simone Simons, who has already swept the metal world for a decade with her operatic voice. Originally dubbed Sahara Dust, Epica formed in late 2002, with Simons taking the helm for a project targeted towards classical and symphonic aspects of metal music shortly after the departure of original vocalist Helena Michaelsen (Trail of Tears). Guided by the warmth of Simons, Epica have become symphonic metal icons, having released six full-length albums. 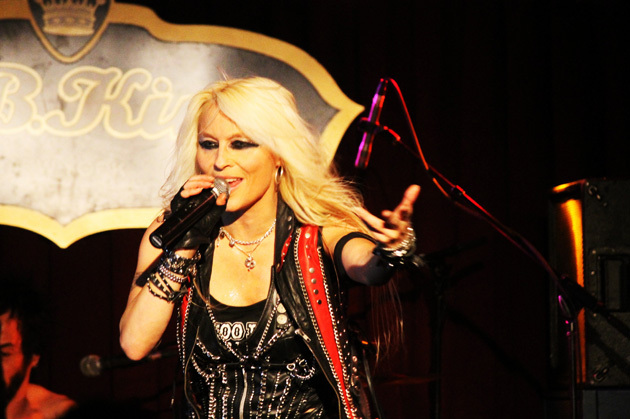 Doro Pesch built her name as the singer for traditional heavy metal Warlock with songs like “I Rule the Ruins” and “All We Are.” Her voice was aggressive when the music called for it and served a dastardly juxtaposition with an angelic singing voice at other times. This blend allowed Doro Pesch to soar to new heights after some legal troubles with Warlock and the band Doro was born. With a dozen albums under her eponymous band’s belt, Doro still dazzles fans around the world with her incredible voice and high octane heavy metal onslaught. She’s been at this game for over 30 years now, but shows no signs of slowing down, just adding to her legacy.